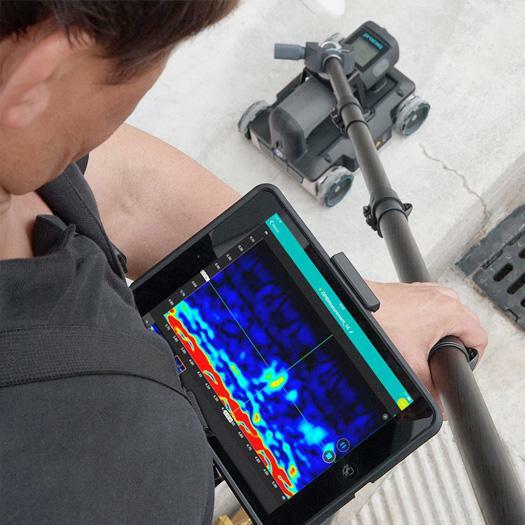 TRHF is a highly portable GPR instrument utilized based on straight line scanning for examining the internal structure and features, both near the surface and at depth in concrete and masonry. 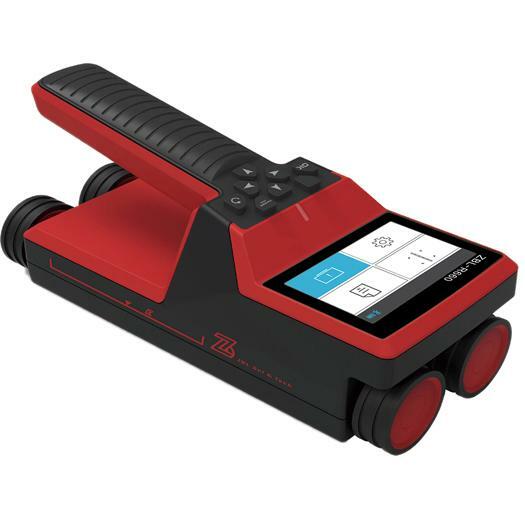 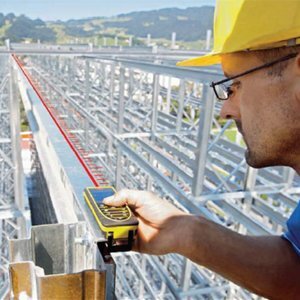 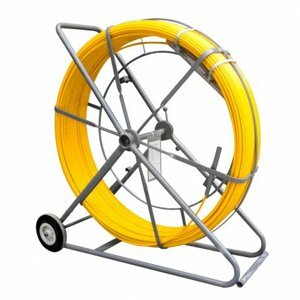 It can provide 2D and 3D images of objects in concrete such as shallow and deep rebar’s, voids, pipes and cables and also enable the inspection of concrete for thickness and integrity as well as provide 2D and 3D location of rebar’s and cables. 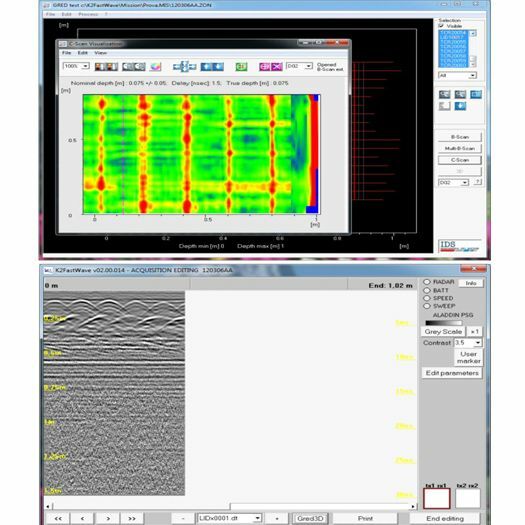 The advanced processing software allows direct onsite processing of data based or a range of filtering, processing, visualization and interpretation tools and provides standard printing and image export functions. 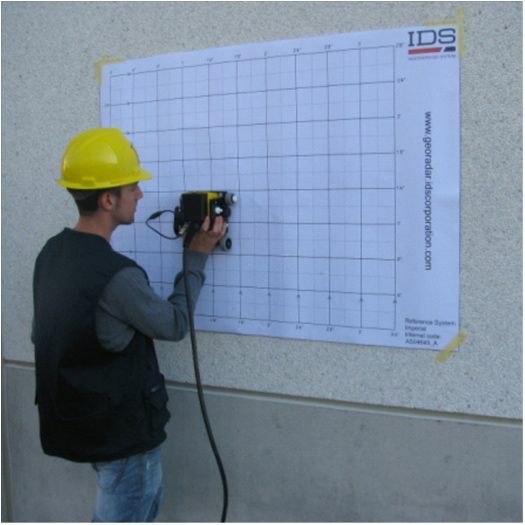 The TRHF GPR based concrete scanner allows NDT inspection of structures for greater understanding of structural defects or detection of structural features which would be otherwise difficult if not impossible to achieve with conventional NDT instrumentation. 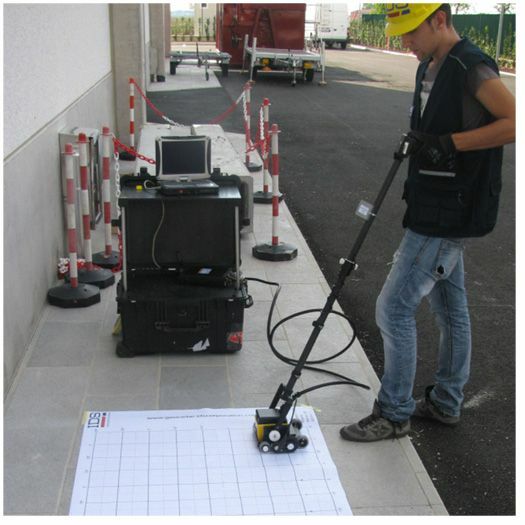 The TRHF is a powerful and necessary tool for utilisation by retro fitting contractors involved in rehabilitation of old structures, contractors involved in tunneling or bridge structures with post tension cables which require to be located prior drilling, engineers involved in study of old or historical monuments and any construction or engineering organization that requires to detect rebar in large or long structures. 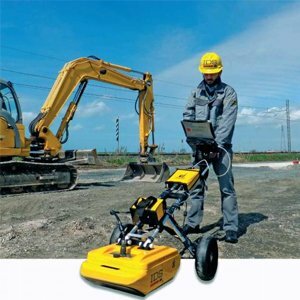 Immediate 3D imaging in the field: By just pressing a button, It will scan the 3D image of the surveyed area in real time through GRED 3D software. 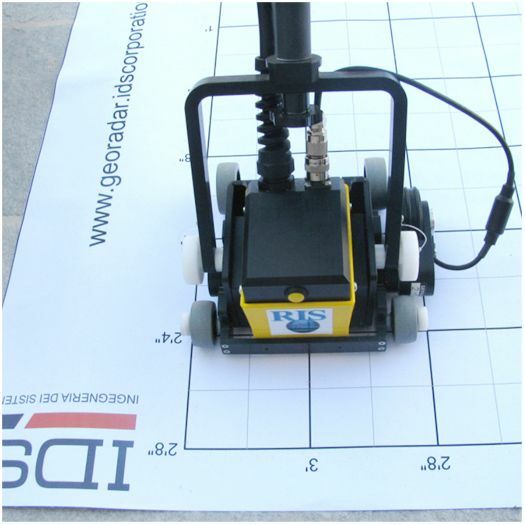 Pad survey guide: Patented survey kit that aids the acquisition of accurate scans which allows the creation of 3D images of the highest resolution.Alternatively a paper or plastic survey grid can be used. 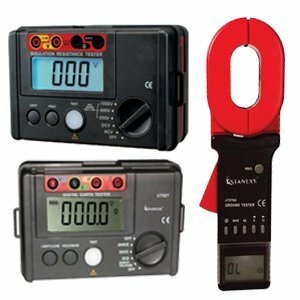 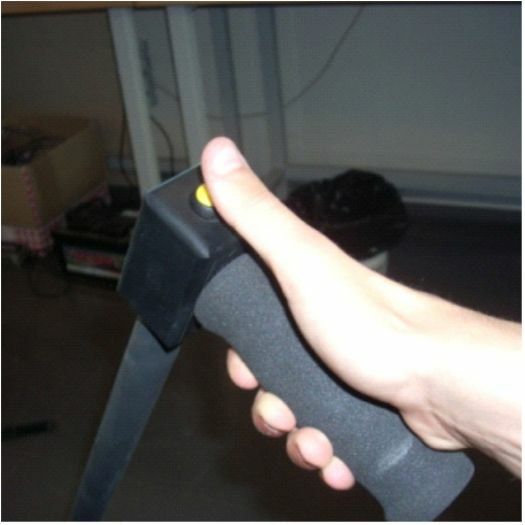 Handle with remote control: A remote control on the handle in the form of a button which allows the operator to start/stop acquisition which helps in fast survey during horizontal and vertical structures .